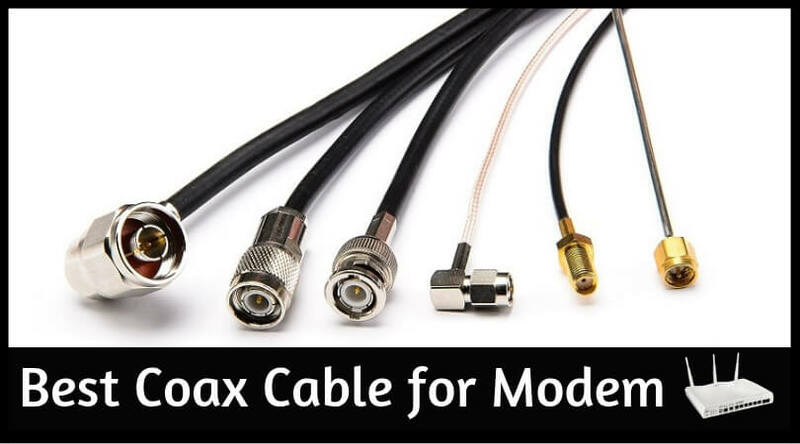 The RF coaxial cables are used to transfer the signal from the radio or TV transmitter to the antenna. These wires are made of metal cords inside and metal braid mesh outside to form a resistive coax. 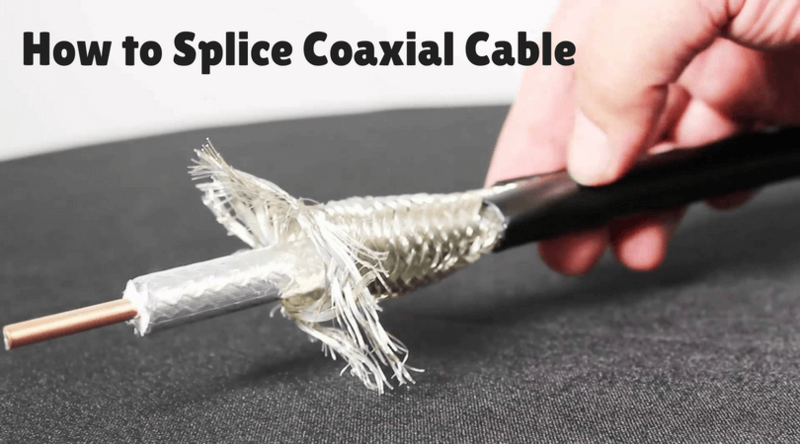 Sometimes, due to the situations around, the coaxial cable gets damaged like a cut or crack in the layers of it. If this problem arises, it creates a risk to the working of the transmitter. 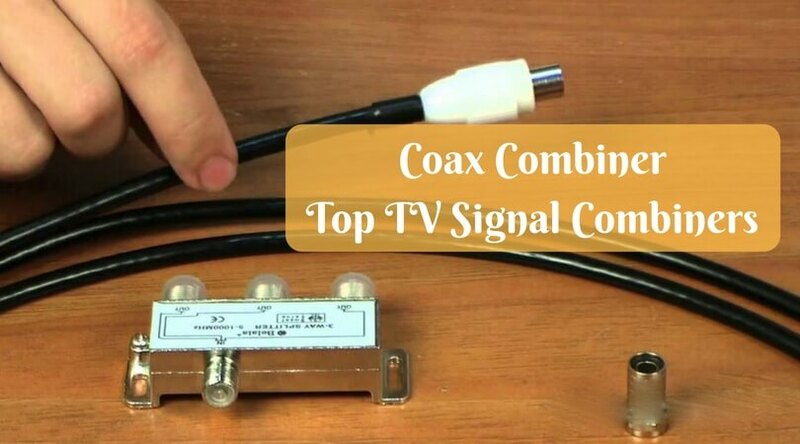 If you feel that the working of the transmitter is not up to the mark or if you are getting frequent signal losses without any reasons, then it is better to test the Coax cable. Here, I am providing some reliable methods to test coax cable for loss of the signal. Let’s move ahead to the explanations. 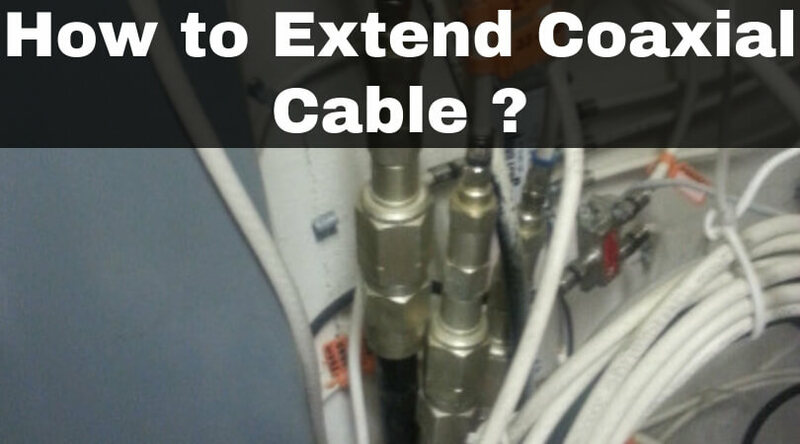 Follow the steps below to test the coaxial cable with the help of a multimeter and probe. 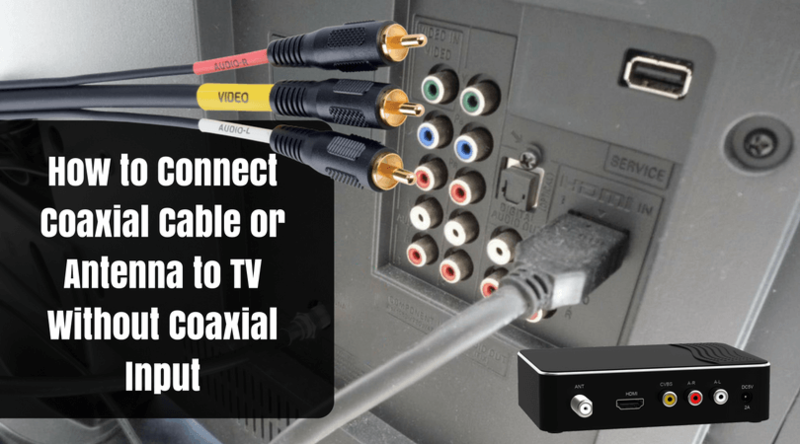 Make both ends of the coax free by disconnecting it from the device like a cable splitter, TV, or anything else to which you have connected the cable. Now, coil these both ends to comfortable take measurements through the multimeter. 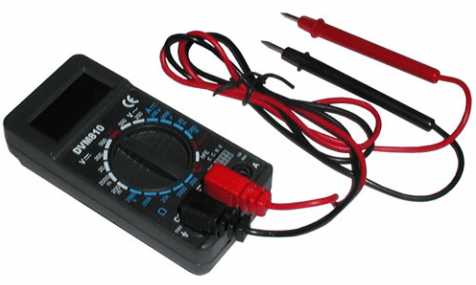 Take the testing probe and connect its cords to the specific ends of multimeter (red positive into the ‘+’ marked jack and black negative into the ‘COM’ jack). Touch one of the leads to the outer metal part of the PL-259 plug and the second to the center pin. 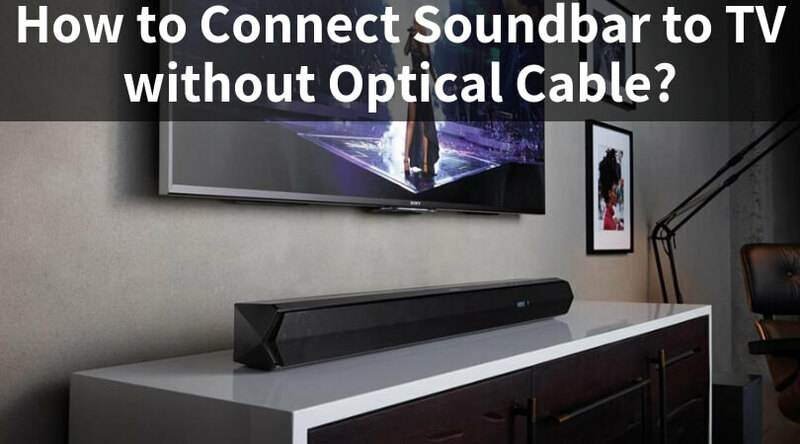 If you don’t hear any sound, then it means the coax is not sorted. Now, on the multimeter settings, set the dial option to ‘Continuity’ or ‘CONT’ for taking the measurements. To check whether the continuity testing will work or not, make a contact of both the tips of the probe. If the tone emits that means the device is working properly. Connect the negative end of the multimeter probe to the center wire/pin at one side of the coax. Make sure it is not touching to the outer layer. Connect the positive end of the multimeter probe to the center wire/pin at the other side of coax. Same precautions should be taken as you took with the positive tip. After doing this, analyze the tone. If it is emitted from the multimeter’s speaker, then it means the coaxial cable is working correctly and the signal is not breaking through it. If you are using a coaxial connector, then touch the outer jacket of it with the negative probe. If you are not using the connector, then touch the braided outer wire with the negative probe. Keep the positive end of the probe in the same position you have set in above step. Check if the tone is heard from the internal speaker of the multimeter or not. There should be no sound as there is no electrical connection between the center wire/tip and the outer jacket/wire. If you hear any noise, then it means the insulation in the coaxial cable is broken and it is the reason for the signal loss. 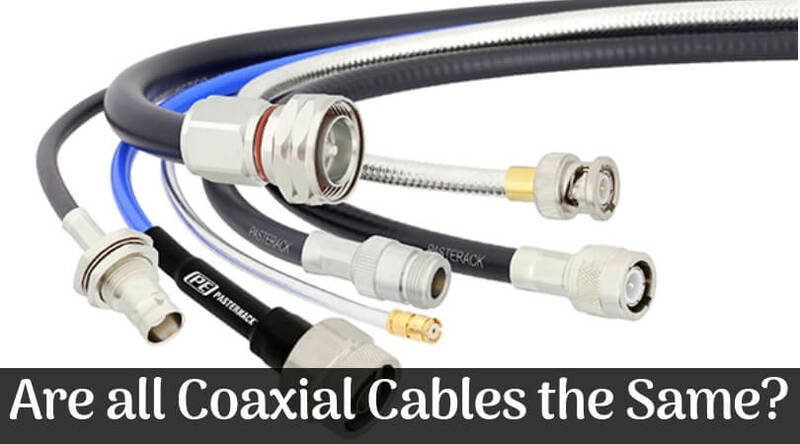 It is better to replace the wire with a good-quality coaxial cable. 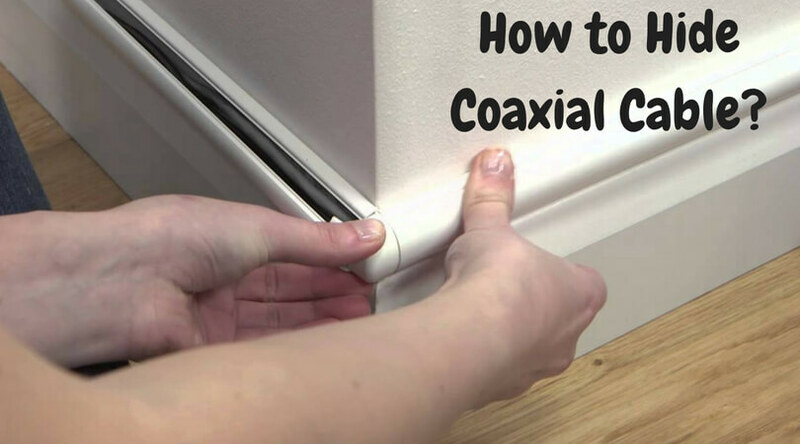 If your coaxial cable is running through an attic or wall, then first you need to trace it. When you have made the coax connections in your various rooms through, floors, ceilings, walls, etc. 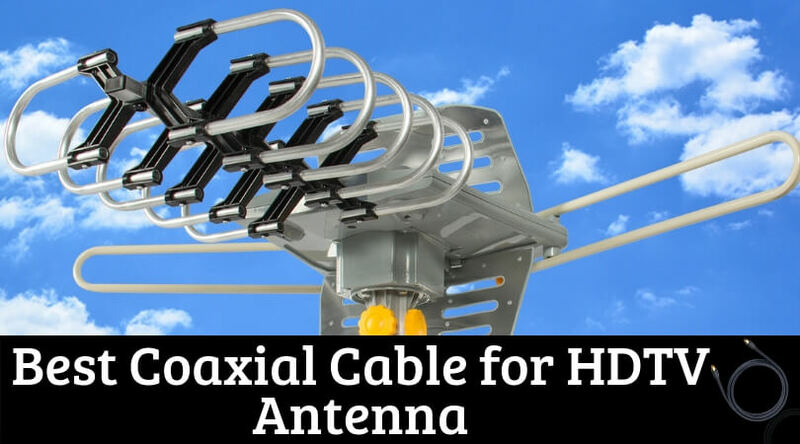 then it becomes difficult to trace the coaxial cable path. 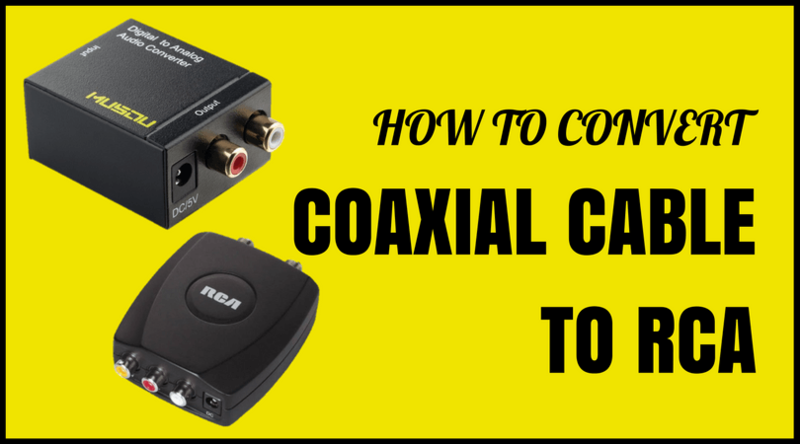 So before testing the coax or setting up the new TV or home theatre system, you need to trace the coaxial cable. 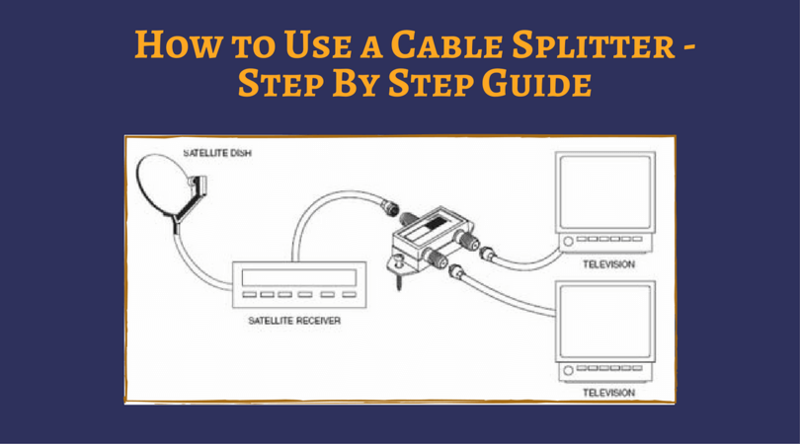 Follow the steps below to perform the coax cable tracing. 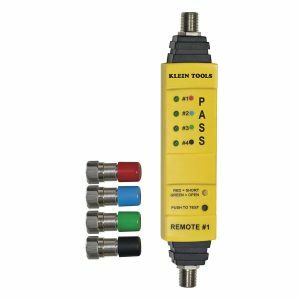 Gather required tools like a continuity tester and explorer for the coax and a masking tape to locate the coax cable path. 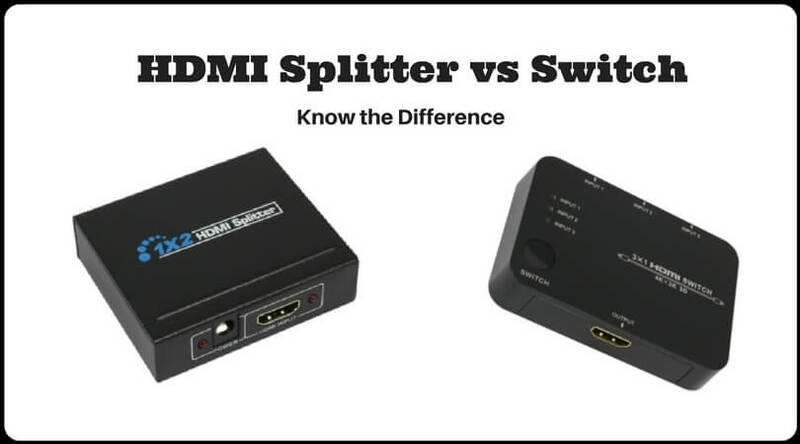 If you have multiple coaxial signal cables with the help of a cable splitter, especially when they are in the wall, then you should match the ends of a particular coax cable. 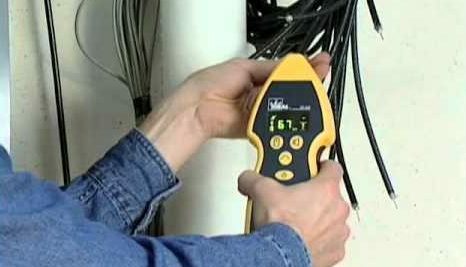 Using a coaxial cable tester, you can perform this task easily. Connect one end of the tester in the wall socket, and take the other end to the point where all the cables are meeting. 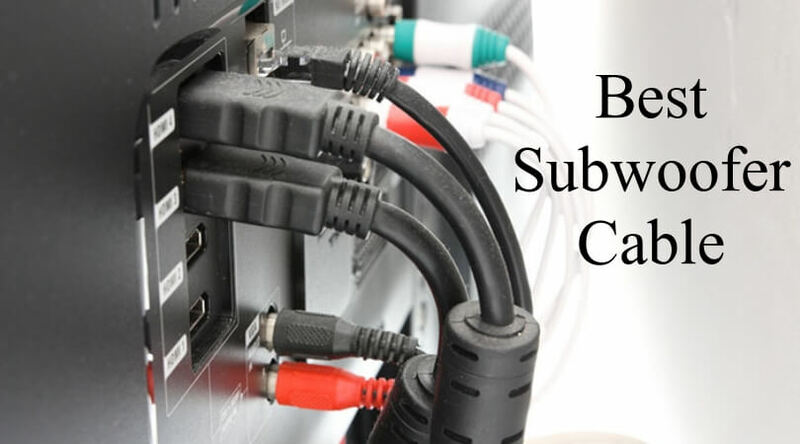 Touch each cable pin at a time, and when a sound is emitted, it means you have found the right cable. 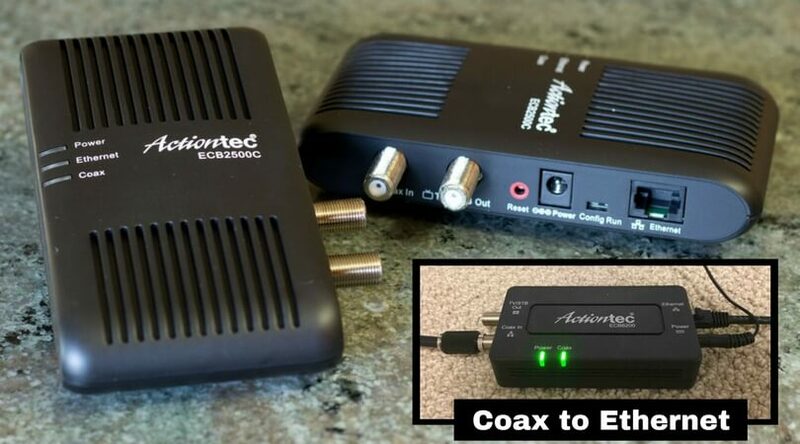 If the other end of the coax cable is connected to the satellite dish or antenna at your roof, then you can use a multimeter & aluminum coil to trace the right ends of a specific coax cable. 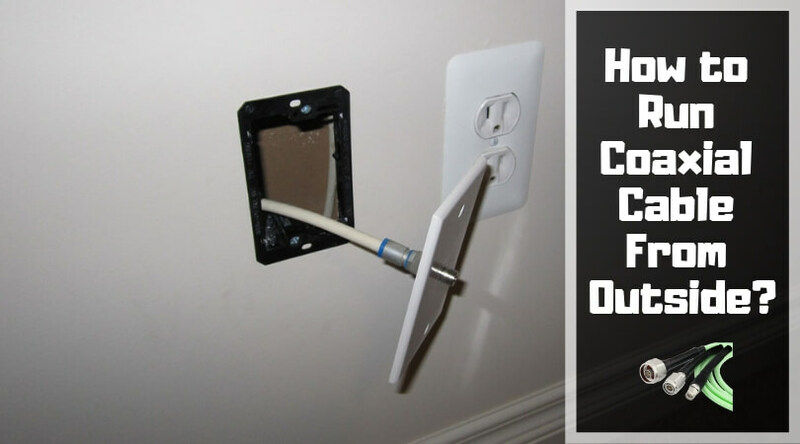 Fill the aluminum foil at the end of the coax cables. When you touch the multimeter probe at the end of the right coaxial cable, then the meter will read ‘0’ and for all the other cables, you will see some different readings. A coaxial cable mapper can be used to trace and assess coaxial cables placed at multiple locations. If you have lost the coaxial cable in the wall or attic, then you can take help of a coaxial toner probe to trace down the cable. When it finds the coaxial cable inside the wall, it will generate a loud noise and you can easily identify the location of the cable. 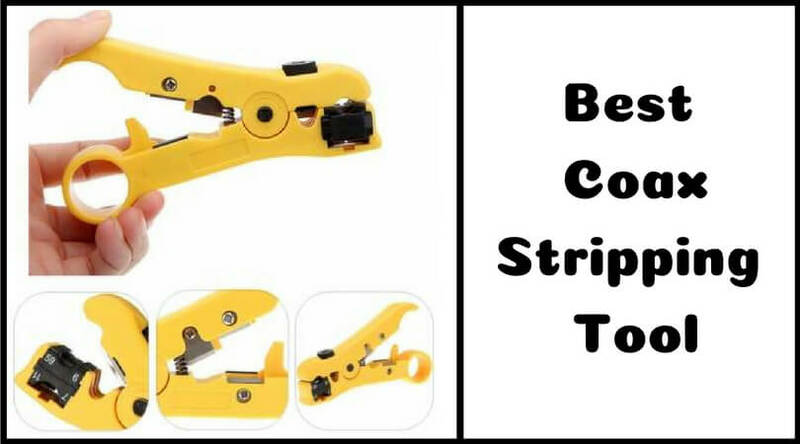 To perform a tracing and testing of a coaxial cable, you can use some branded and standard tool to make your task easy and quick. I am providing a brief info about the best coaxial cable tester and explorer to make the things easy for you. The VDV512-058 device from Klein Tools is rated as the best coax cable tester and explorer by the worldwide users. I hope you found this guide helpful. Let me know your thoughts on this. 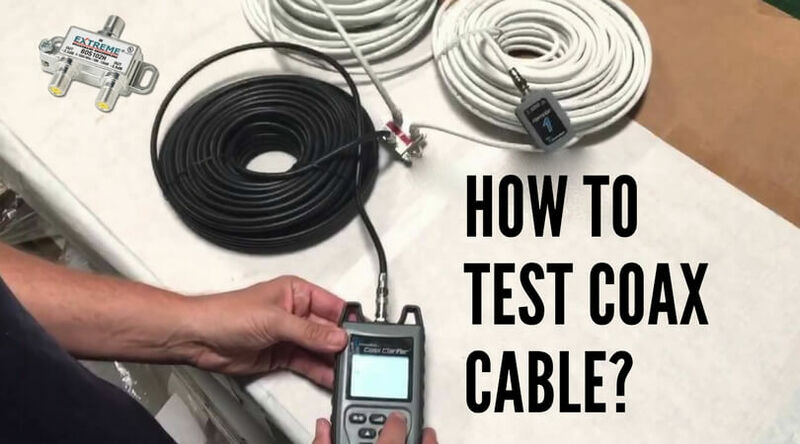 If you know any other reliable method to test/trace the coaxial cable, then let the other users know about it. Visit the comment section below and express your thoughts.